Product categories of Public Wire Mesh Fencing, we are specialized manufacturers from China, Public Wire Mesh Fencing, Wire Mesh Fence suppliers/factory, wholesale high-quality products of Frame Wire Mesh Fence R & D and manufacturing, we have the perfect after-sales service and technical support. Look forward to your cooperation! 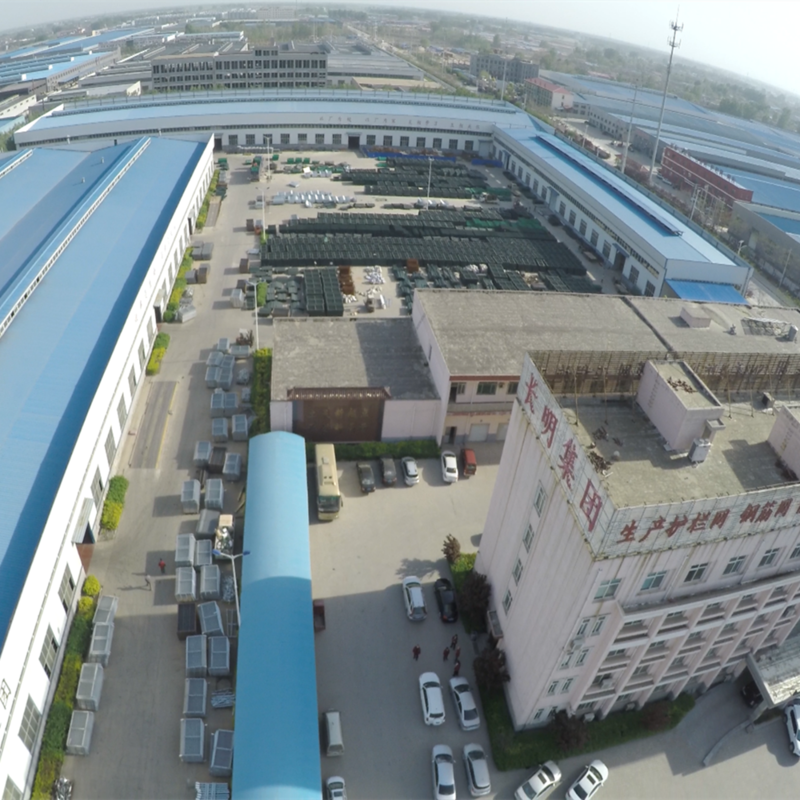 Our company has been manufacturing Public Wire Mesh Fencing for 26 years. The main products include: Fence Panel, Triangle Bending Fence, Triangle Bending Fence, BRC Fence , Double Horizontal Wire Fence, Pyramid Mesh Fence, Double Circle Fence, Chain Link Fence, Holland Wire Mesh, Fence Gate . Our major export countries for Public Wire Mesh Fencing products are: a dozen of countries and districts including the USA,EU,Latin America and Japan,etc. Our company has strong product research and development capabilities and production capabilities.